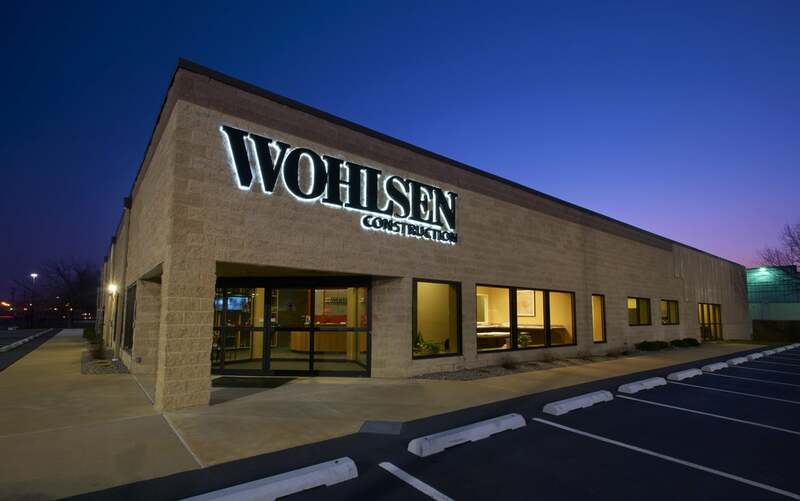 The history of Wohlsen Construction Company is the American dream come true. It began more than a century ago, in Germany, where a young Herman Wohlsen worked as a carpenter. In 1877, at the age of 16, like so many other Germans at the time, he set off for the New World, in pursuit of a better life. Wohlsen settled in Central Pennsylvania, where he continued his craft. In 1890, he embarked on a new adventure, founding what has grown to become Wohlsen Construction Company. More than 125 years later, the company founded by a young, German immigrant is still headquartered in the City of Lancaster. Today, dozens of landmark buildings constructed by Herman Wohlsen in the early 20th century are still in use, a testament to his craftsmanship. In 1981, Wohlsen Construction Company opened a full-service office in Delaware, which began the company’s expansion into new markets. Offices followed in Philadelphia, Baltimore, North Jersey, and Connecticut. What started as a family-owned general contractor has evolved, under the leadership of Gary Langmuir, CEO, into one of the leading construction management/general contractors in the Mid-Atlantic states. Wohlsen first began serving Baltimore and Maryland in 1978, with school construction projects making up the bulk of its local resume in the 1980s. Over the next two decades, Wohlsen expanded its capabilities to include projects in healthcare, senior living, higher education, manufacturing and distribution, and mixed use facilities. In 2013, the company opened an office in Baltimore. Wohlsen’s reputation in Baltimore and Maryland has earned it repeat business from its earliest clients. “Our first project in Baltimore was for the University of Maryland Medical Center 30 years ago, and we are still there today,” says David S. Brodie, Wohlsen’s senior vice president, who leads Wohlsen’s Baltimore office, along with Steve Davies, vice president of operations. Wohlsen recently completed renovations of the UMMC Anatomic Pathology Lab. In the last 30 years, Wohlsen has completed dozens of projects in and around Baltimore City, including Calvert, Cecil, Worchester, and Anne Arundel counties. Its recent renovations to the Baltimore Visitors Center, earned the firm a “Best Project” award from Engineering News-Record. Since its founding, Wohlsen has focused on its employees. The company has extensive training opportunities, both in-house and externally, readily available for all employees. “We regularly evaluate roles and responsibilities and identify growth plans to make sure our employees have the opportunity to reach their potential,” says Brodie. It also believes in giving back to the communities it serves. In Baltimore, Wohlsen is an active member in CASHE, AIA Baltimore, and ULI. The company also supports Relay for Life, Habitat for Humanity, holiday toy drives, food drives, and donations to other local services, such as Baltimore Outreach Services. Brodie is on the board of ABC Baltimore and on the Foundation Board of the Building Congress & Exchange.